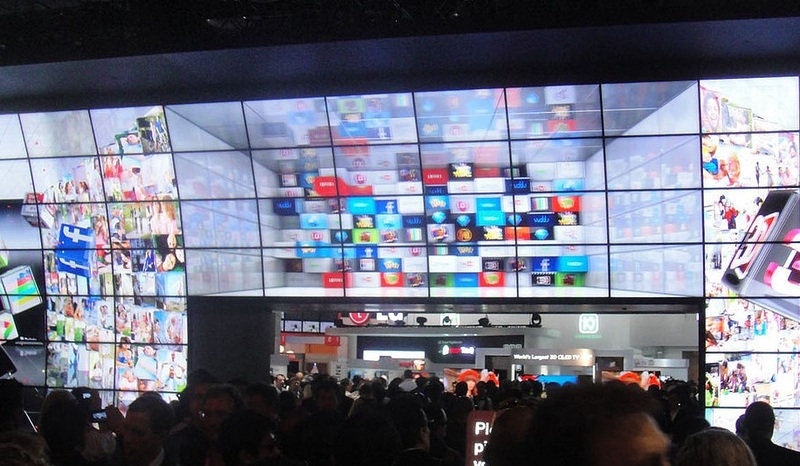 Stunning video wall solutions for engaging and immersive content projection. Depending on your requirements, we have a range of technology for indoor or outdoor installations, from seamless zero-bezel to thin-bezel panels. 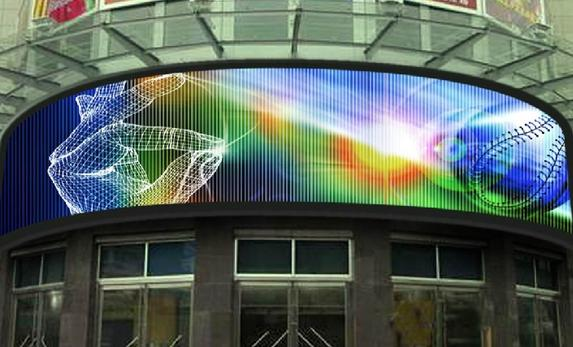 tunning video wall solutions for engaging and immsersive content projection. 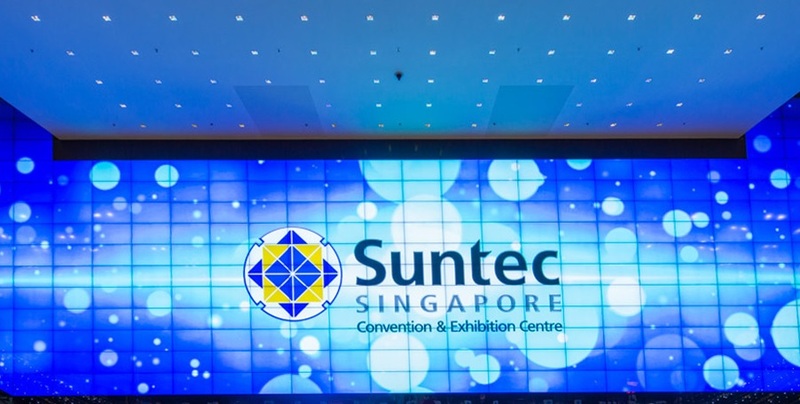 Depending on your requirements, we have a range of video wall technology for indoor or outdoor installations, from seamless zero-bezel to thin-bezel panels. Beautifully crafted 4K UHD displays with zero-bezel technology for immersive and seamless content presentation. A cost-effective solution, made for style and scalability. Our thin-bezel and ultra thin-bezel can be made to any size and shape including curves. Designed for optimal use in the harshest outdoor environments, with vandal resistant components for seamless operation 24/7.